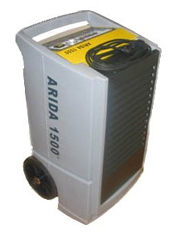 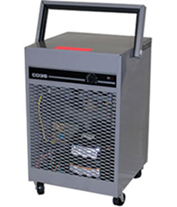 Hire - EBAC CD35 - Refrigerant Dehumidifier (Class 4). 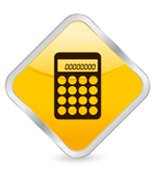 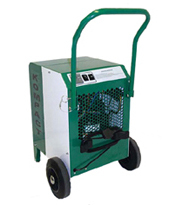 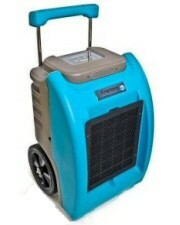 Hire - Phoenix 200 - Refrigerant Dehumidifier (Class 1). 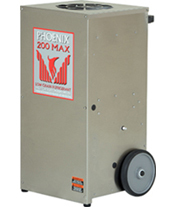 Hire the Phoenix 200 refrigerant dehumidifier capable of extracting between 40 - 48 Litres of moisture per day @ saturation.